Reliance Foundation was rewarded with the prestigious Rashtriya Khel Protsahan Award at Rashtrapati Bhawan. 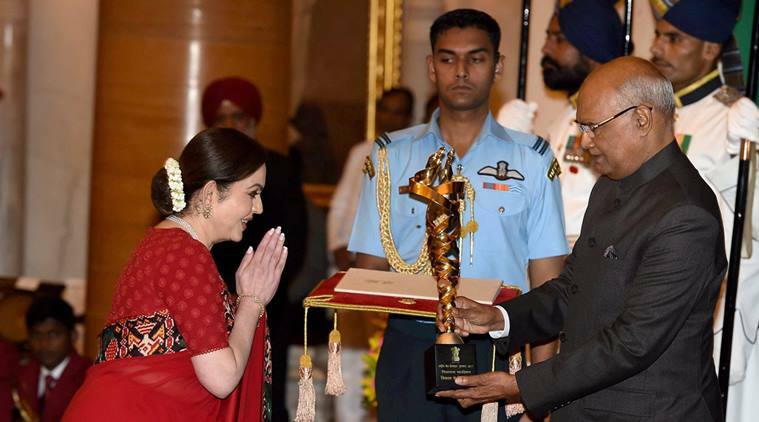 Chairperson of the foundation, Nita Ambani collected the award from President Ram Nath Kovind. For its contribution to the promotion of sports, the award went to Reliance Foundation.